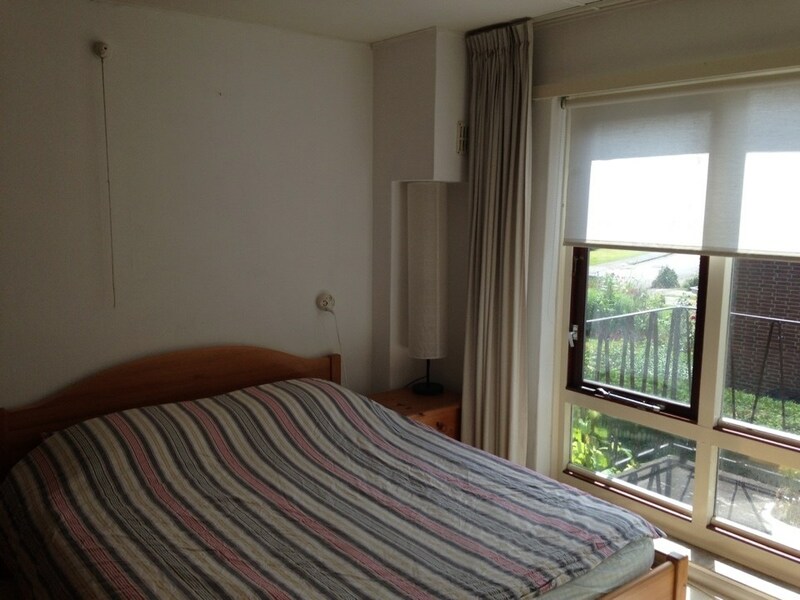 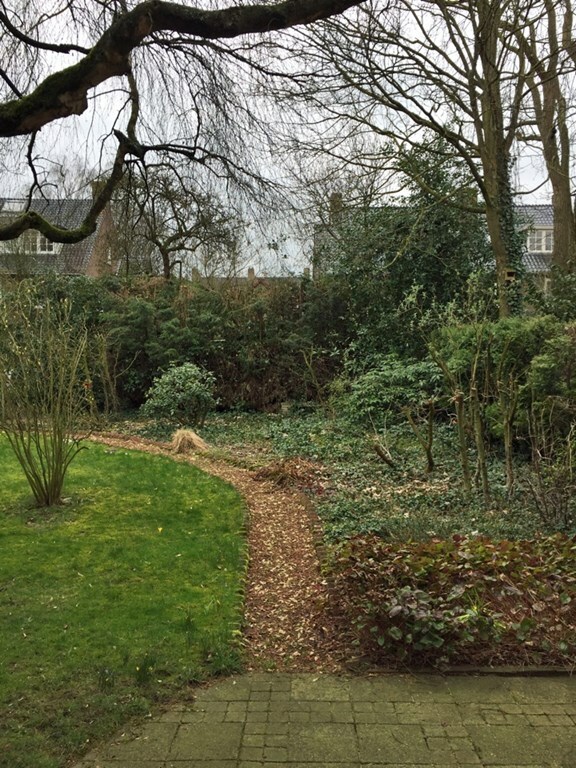 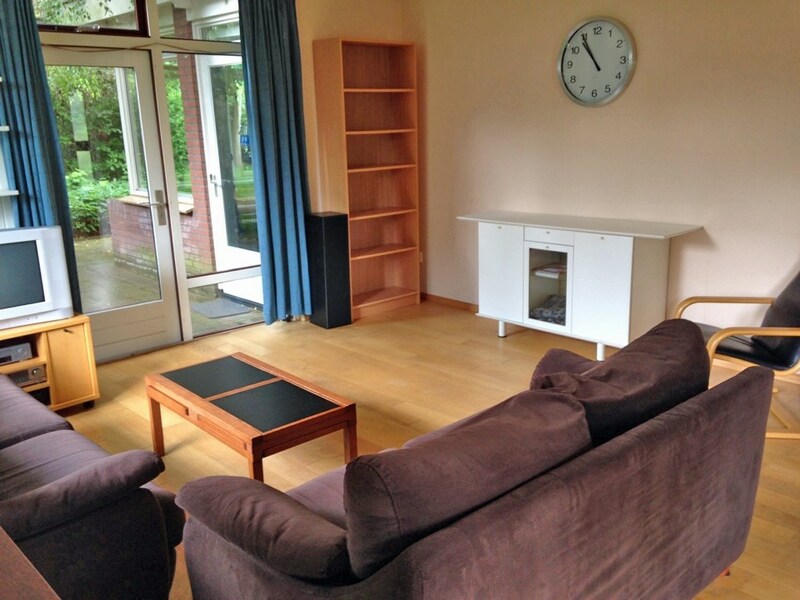 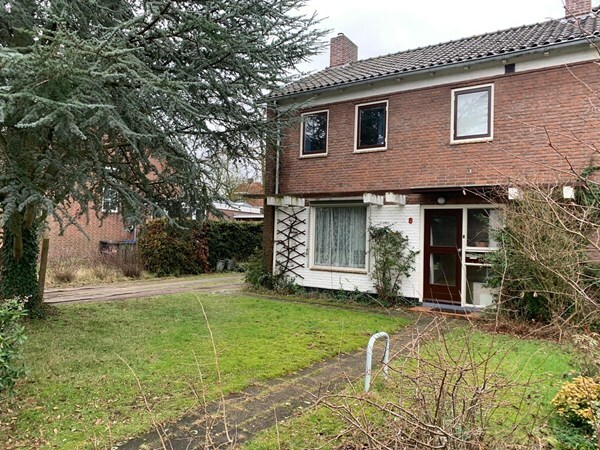 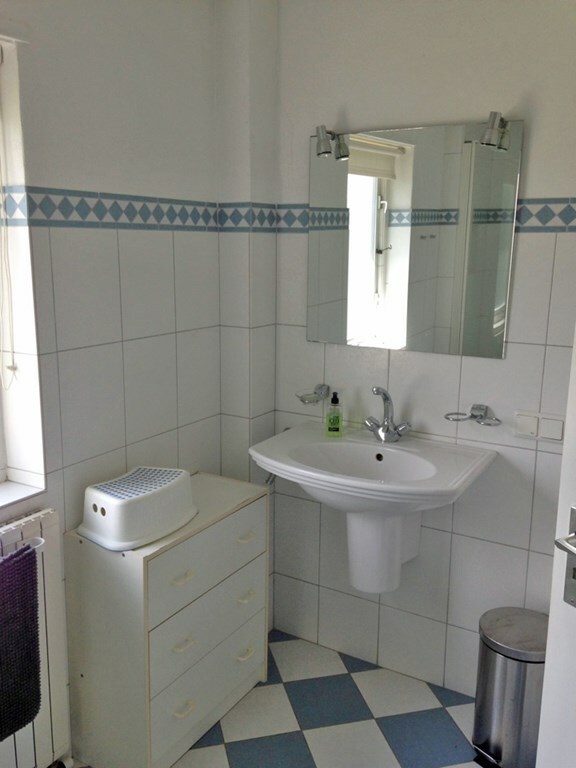 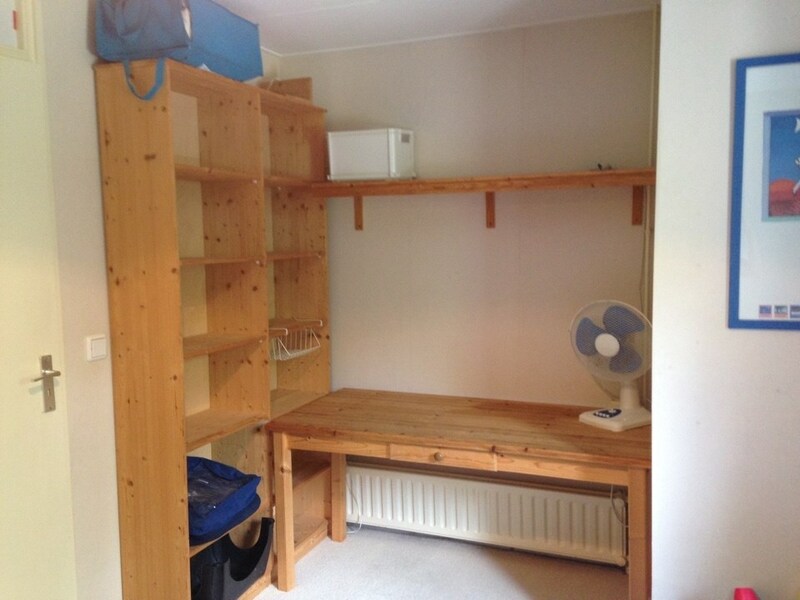 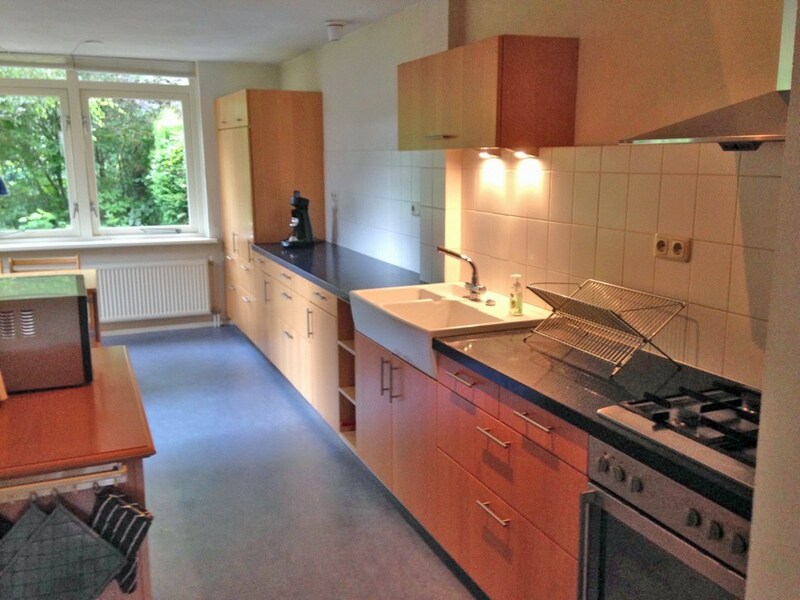 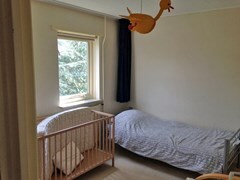 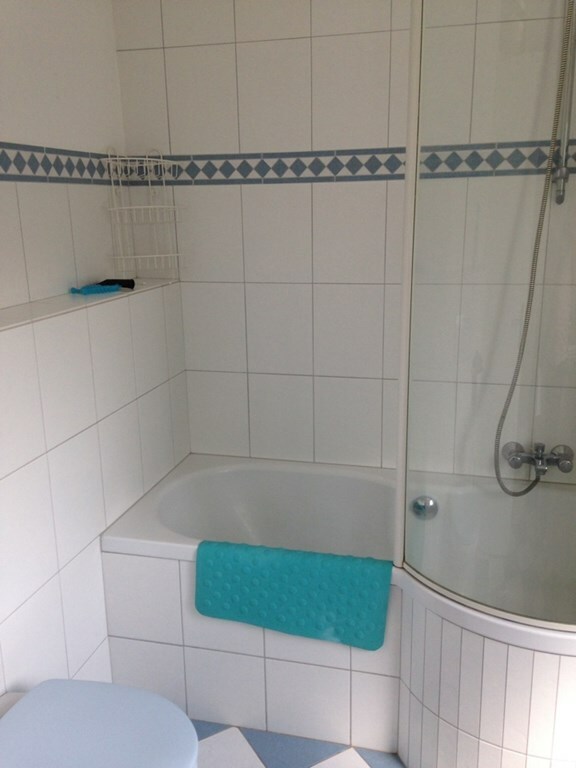 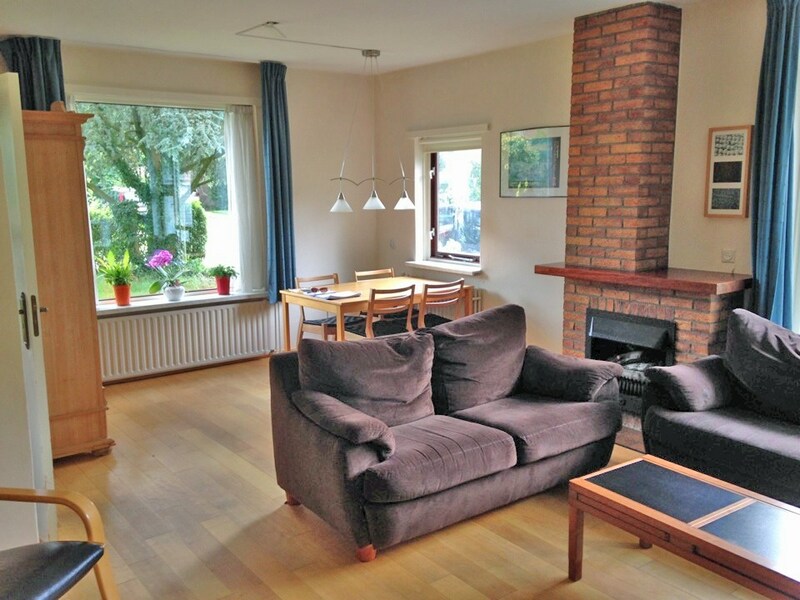 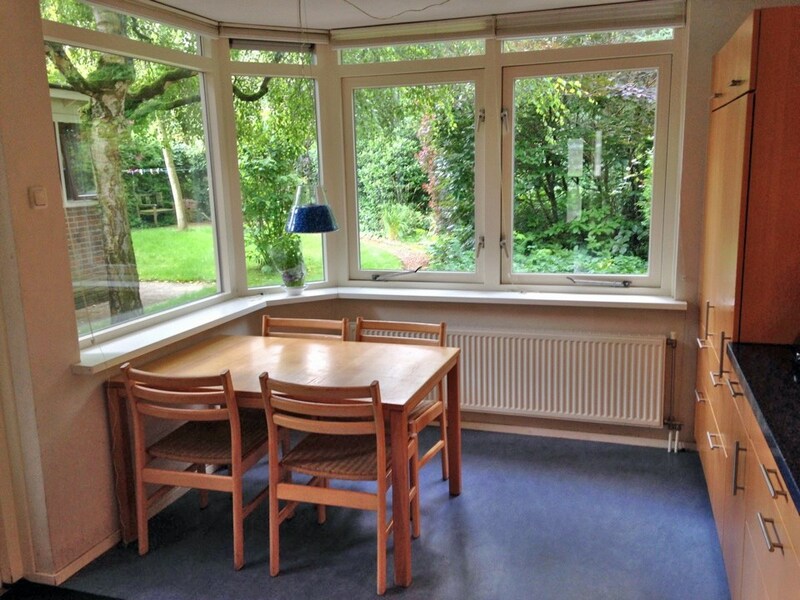 On a residential location in a beautiful residential area "Hamelakkers" located on the Wageningse Berg, you find this half of a double, unfurnished house. The house is within walking distance of the center of Wageningen, with a wide range of shops, restaurants, terraces, cinema and a theater. 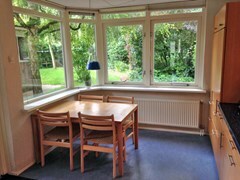 Nearby beautiful hiking areas, the Wageningen forests, the Arboretum park with a beautiful view over the Rhine. Wageningen has many options for sports; hockey, football and an active water sports association. Childcare, schools for primary and secondary education and the University. Entrance hall, toilet, living room and spacious kitchen. 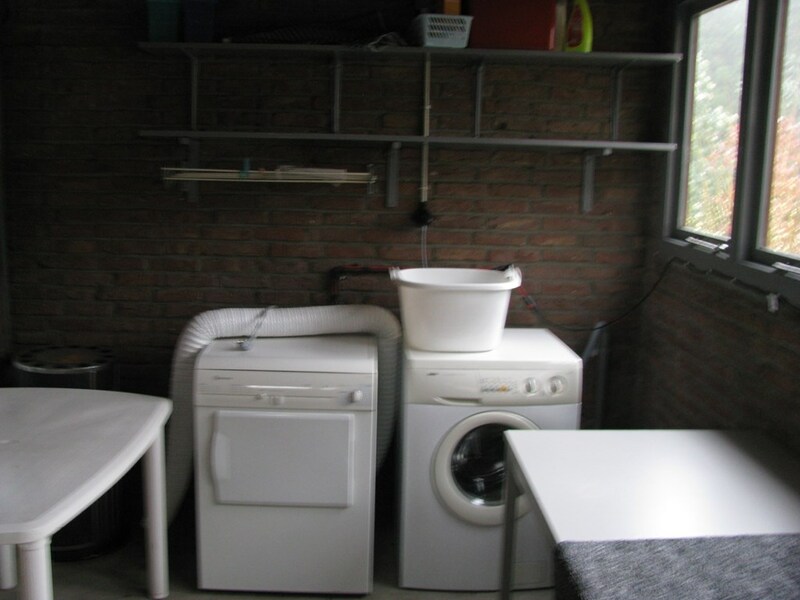 Garden with shed with washing machine and dryer. 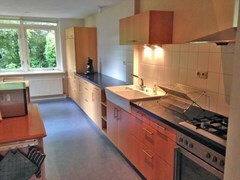 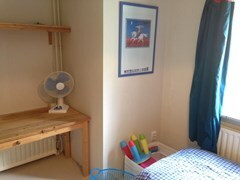 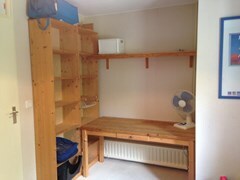 This property is suitable to rent for a certain demonstrable period, a maximum of 12 months for a maximum of 24 months. 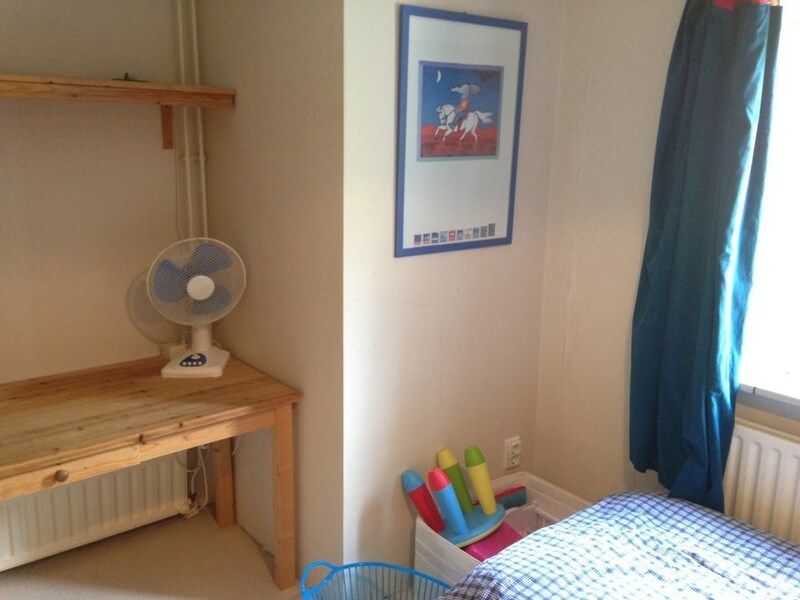 No rights can be derived from this text and / or photographs.